At Surrey Hills Family Dental Clinic, we provide our patients with affordable personalised dental care, using state of the art services and technology. We are commitment to ongoing education for our staff, so our patients can benefit from the latest developments in dental care. We educate our patients on how to maintain their dental health for life. We provide a warm, relaxing and supportive environment for both our patients and our staff. Anxious patients find themselves at ease in our calm surroundings and no longer dread dental appointments. At Surrey Hills Family Dental Clinic we aim to provide our patients with affordable personalised dental care, using state of the art services and technology. At Surrey Hills Family Dental Clinic, we encourage preventative dentistry. 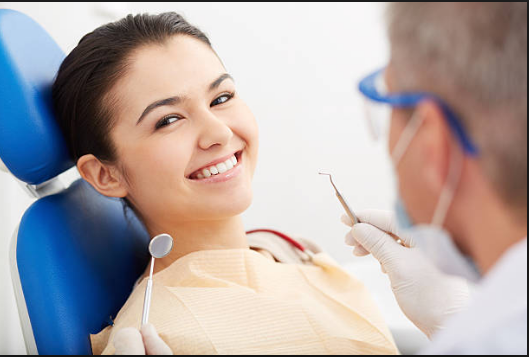 Preventative dentistry protects against tooth damage, decay or gum disease, reduces the need for expensive restorative dental treatments, and improves your self-esteem and appearance. From time to time, Surrey Hills Family Dental Clinic will offer promotional offers. We believe these offers represent good value and hope you can take advantage of these to improve and maintain your dental health. At Surrey Hills Family Dental Clinic, we provide our patients with affordable personalised dental care, using state of the art services and technology. The team at Surrey Hills Family Dental Clinic is led by our principal dentist Dr Cristina Dumitrache. Cristina has over 20 years of experience working as a dentist. 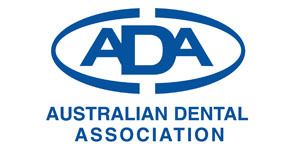 She is an active member of the Australian Dental Association (ADA, ADAVB). Cristina is continually updating her knowledge and expertise by attending professional development courses so that she can continue to offer you evidence based advice, and the latest techniques and materials available in dentistry. Cristina has excellent results on complicated cases where she is able to restore your smile with an affordable individualised treatment plan clearly highlighting your options. At the same time Cristina is very fond of children’s dentistry as it is the prime time in life to make a lifelong impact on a child’s oral health. In addition to private practice, Cristina is practicing in the emergency ward at the Royal Dental Hospital in Carlton, where is also supervising students from the University of Melbourne. Cristina lives locally with her husband and has two children. Cristina enjoys gardening, nature walks and reading. In order to facilitate your convenience, we are offering HICAPS processing. HICAPS is Australia’s leading electronic claiming service, providing members of participating health funds the convenience of electronic claims processing and payments at the point of service. We can claim from all the major providers. Please note that among others, we are preferred providers for Medibank, NIB and HCF (call us to find out additional details and providers).